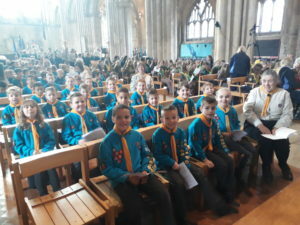 What a fantastic term of activities, rounding it off with St Georges Parade. 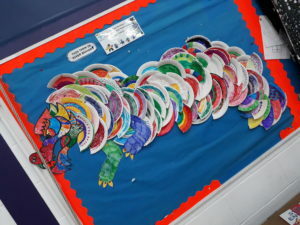 The River Beavers created a great Dragon in this weeks session which can be seen on the Beaver board in the Scout Hut. 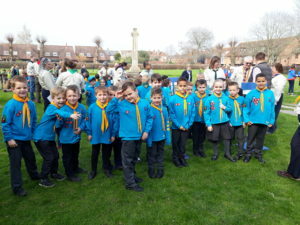 Thank you to all who came to the St Georges Parade, the were all Brilliant.